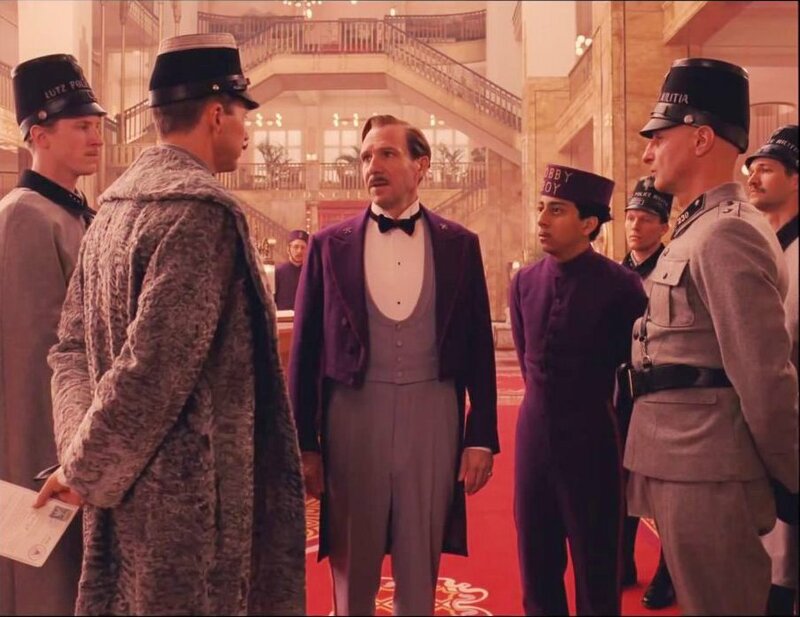 The 10:00 am showing of Wes Anderson’s The Grand Budapest Hotel was two-thirds full. The best news? The film lives up to the trailer. In fact, Budapest is, in my opinion, Anderson’s best movie to date. The world he creates has the exquisite detail you expect and an amazing array of characters both real and remarkable. But Budapest is a bigger yarn than Anderson typically tells. While his Europe is a fictional one, some familiar dark elements surface that give its message more import. And I want to go on record now — the film’s title song deserves an Oscar nomination. So does Ralph Fiennes, for a pitch perfect comedic performance. Or should I say…on the nose, Lord Voldemort?